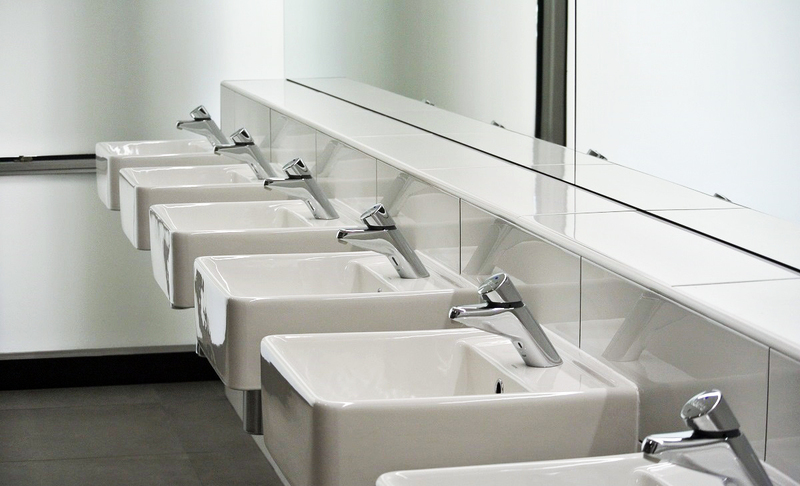 The University undertook a facilities refurbishment program to deliver significant improvements to central teaching facilities and toilet/washroom amenities campus-wide. The $13 million refurbishment program was developed as a result of consultation and review with all areas of the University. 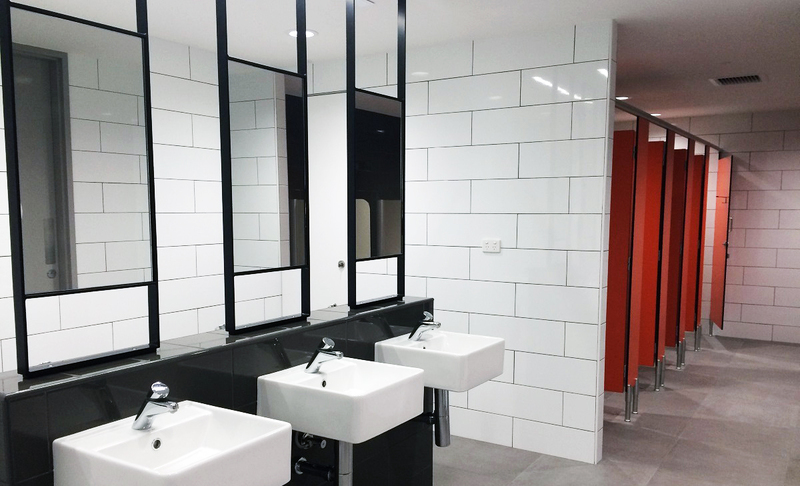 Designed to improve the campus experience for students, staff and visitors, the significant upgrades were delivered between August 2016 and February 2018. What did the program deliver? The University invested in the improvement of learning and teaching facilities along with refurbishments to toilets/washroom amenities. 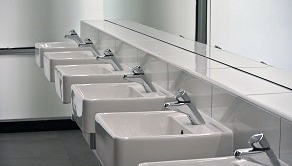 These areas are considered to be essential touch points for the thousands of students, staff and visitors who visit UWA. 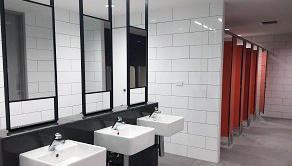 Central teaching facilities and amenities within Arts, Social Sciences, Law, Physics and Engineering precincts (Maths, Civil and Mechanical Engineering buildings) were refurbished in a five stage program across multiple campus locations. Hew Roberts Lecture Theatre (Nedlands campus) and Simmonds Lecture Theatre (General Purpose 3 building) were also refurbished. The physical component of the works commenced from August 2016, with staged completion through to February 2018.